Should The Dallas Cowboys Show Interest In QB Josh McCown? Once upon a time the Dallas Cowboys reportedly showed some serious interest in quarterback Josh McCown. These were the days of 2016's Training Camp, just shortly before the Dak Prescott era officially began in Cowboys Land. Rumors were - at the time - that Dallas was interested in trading for McCown, who was then employed by the Cleveland Browns, after Tony Romo's Preseason Week 3 injury last year. The move would have given the Cowboys some established veteran presence, if you believe that what McCown brings in that capacity is worth having. 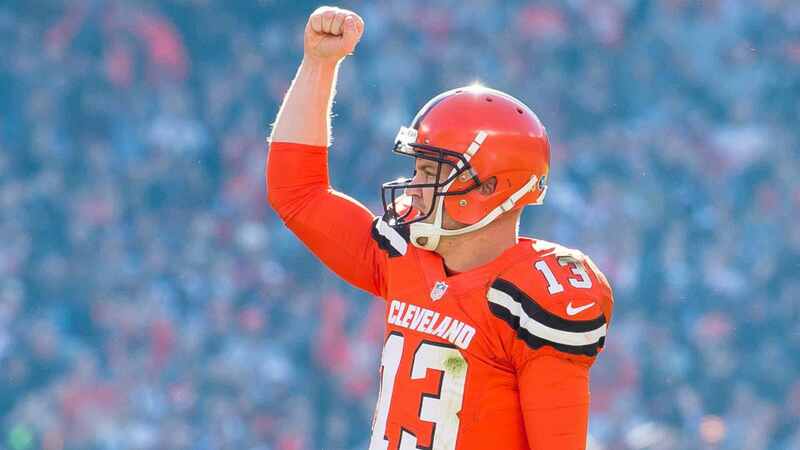 Now it can be had for far less than a trade would have cost, as McCown is on his way out of Cleveland. Browns are releasing QB Josh McCown, source says. The Cowboys are in an interesting place with the quarterback position. 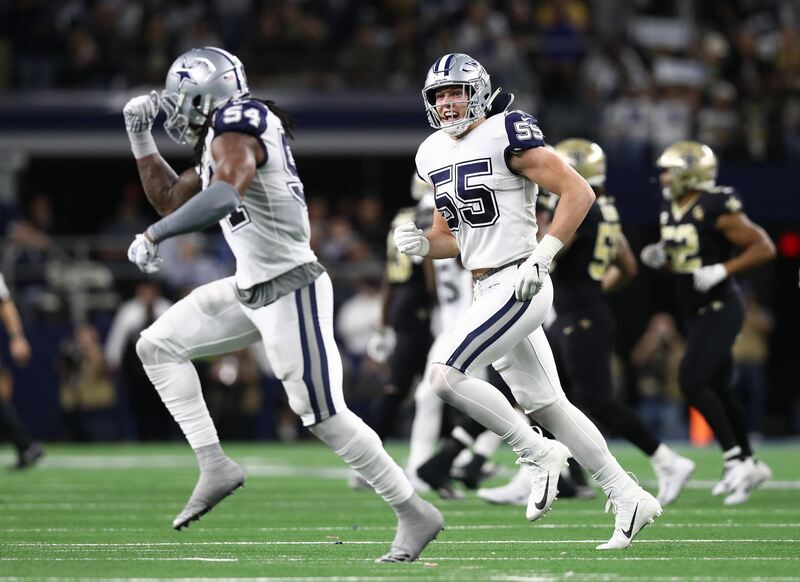 They have established starter - and Offensive Rookie of the Year - Dak Prescott who is here to stay, Tony Romo with a situation that will unfold this offseason, and then a couple of question marks in Kellen Moore and Mark Sanchez. 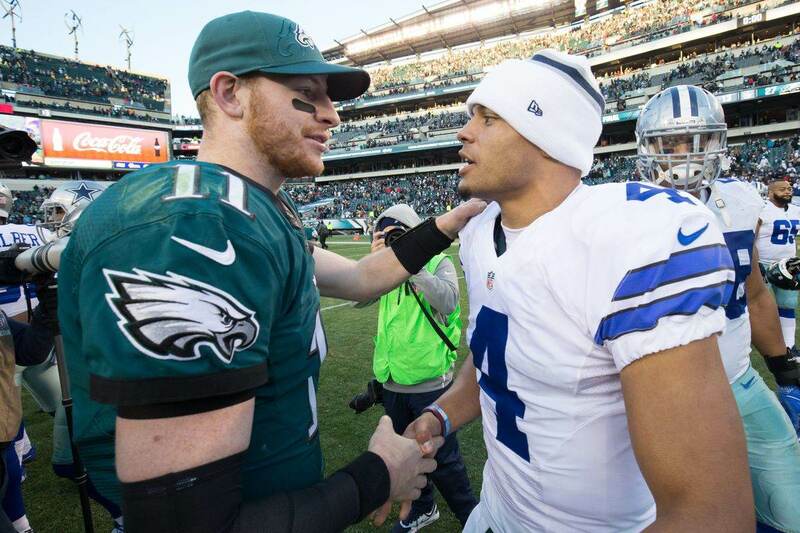 I've pounded the table here at Inside The Star that due to Dak Prescott's relationship with Mark Sanchez, the Sanchize should stay; however, what if the Cowboys look elsewhere? Could McCown be a realistic option? Should he be? McCown, drafted in the 3rd Round by the Arizona Cardinals in 2002, made himself relevant once again with a 348-yard and 4 touchdowns performance against the Cowboys as a Chicago Bear in 2013, and has only won two games since during stops in Tampa Bay and Cleveland. He has yet to reach the four touchdown mark in a game since that fateful day in December 2013. The truth of the matter at backup quarterback is that you're not likely going to have someone who is supremely talented at the position. 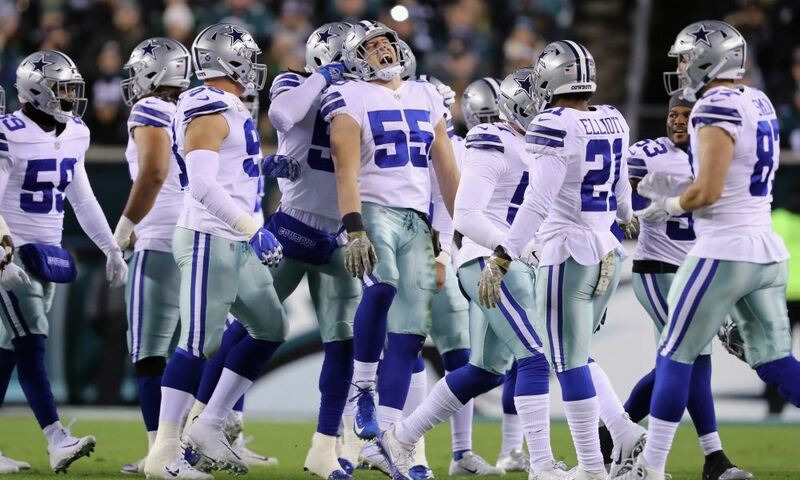 Cowboys Nation was spoiled in this regard when we had Tony Romo at the ready, but that is the outlier as far as normal circumstances are concerned. McCown's glaring inefficiencies since his big day against Dallas were collectively a big reason that the interest in him a season ago was curious at best, but sometimes "curious at best" is all you can get from a backup quarterback; however, it's not worth it with Josh. Dallas is far better suited to stick with a quarterback that knows their system and knows Dak as far as backing him up is concerned. Both Mark Sanchez and Kellen Moore are much more viable options for QB2 than Josh McCown could ever be. I mean, the Browns said they'd had enough of him. If that's not a sign, I don't know what is. Tell us what you think about "Should The Dallas Cowboys Show Interest In QB Josh McCown?" in the comments below. You can also email me at RJ.Ochoa@SlantSports.com, or Tweet to me at @RJOchoa!